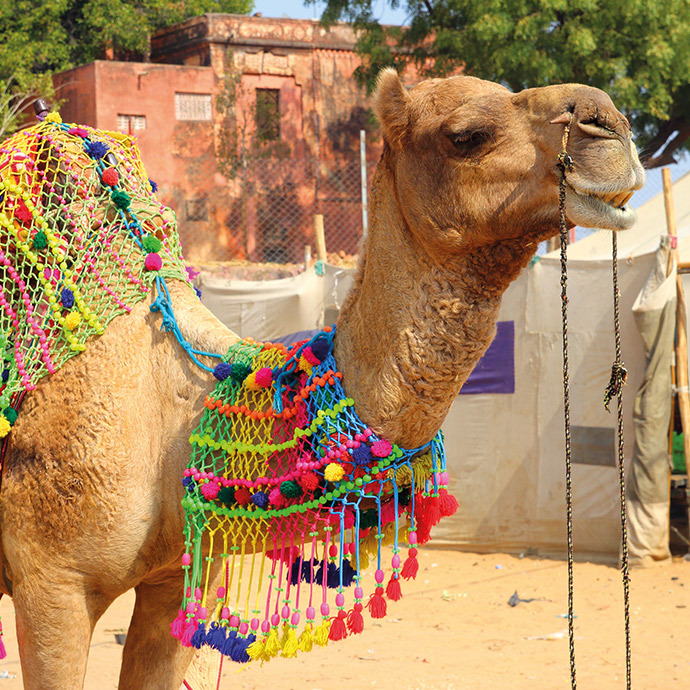 Cultural, colourful, full of character: India is all these things (and more!). 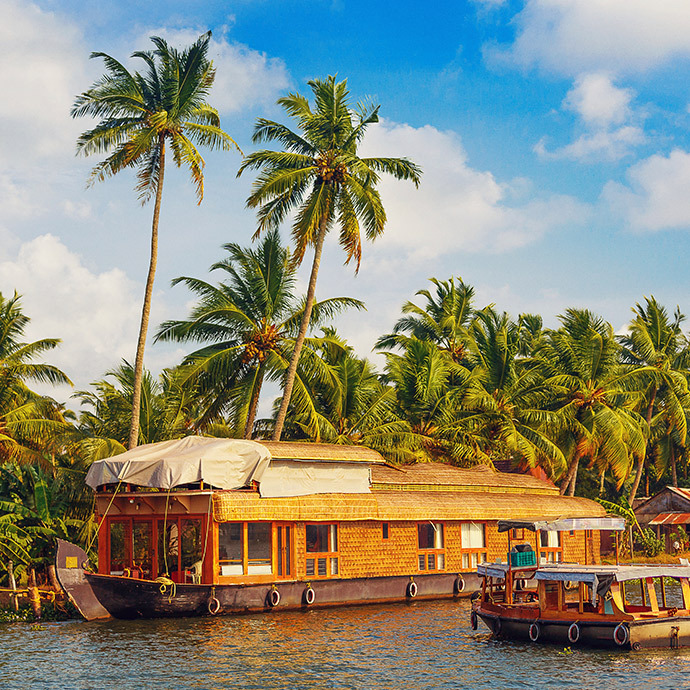 As one of the world’s most diverse countries, India has much to offer the intrepid traveller; whether you have a passion for wildlife or you’re more of a culture connoisseur, there’s something for everyone in this vast, versatile land. 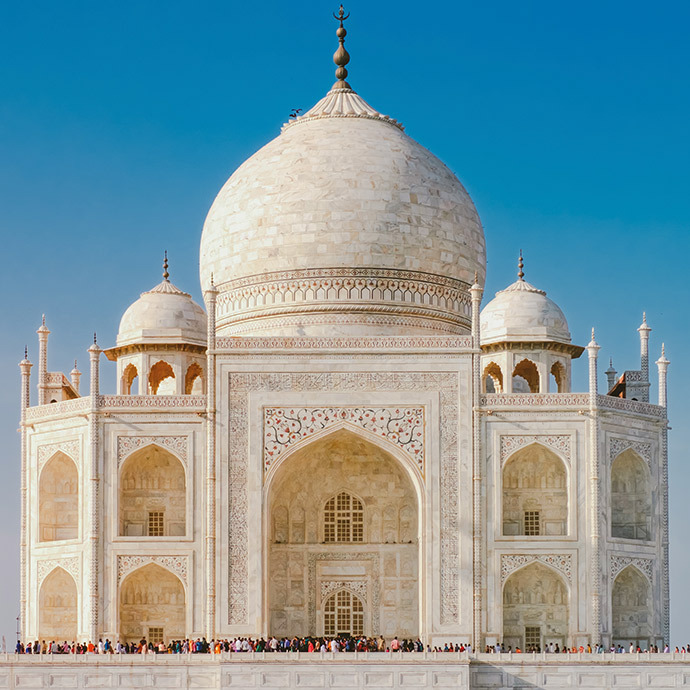 When you go on escorted tours of India with Travelsphere, you’ll gain a new appreciation and understanding of the variety of its charms and the power of its spell; from the astonishing aromas of the spice plantations to the luminous magnificence of the Taj Mahal, you’re in for a real treat. 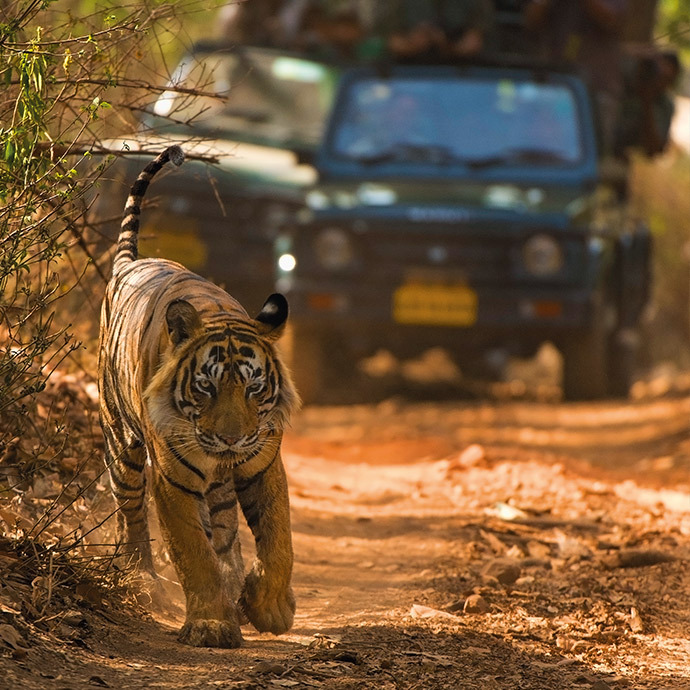 Regardless if you come for the bustling bazaars or the pristine palaces; tigers or temples; dance shows or deserted cities – no matter what your tastes, our touring holidays to India promise some of the most unforgettable experiences you’ll ever have. Embarking on guided tours of India with Travelsphere means you’ll be able to enjoy this terrific country without any of the usual holiday hassles; flights, accommodation and itinerary are all included with each package, hand-picked especially to match the needs of every explorer. 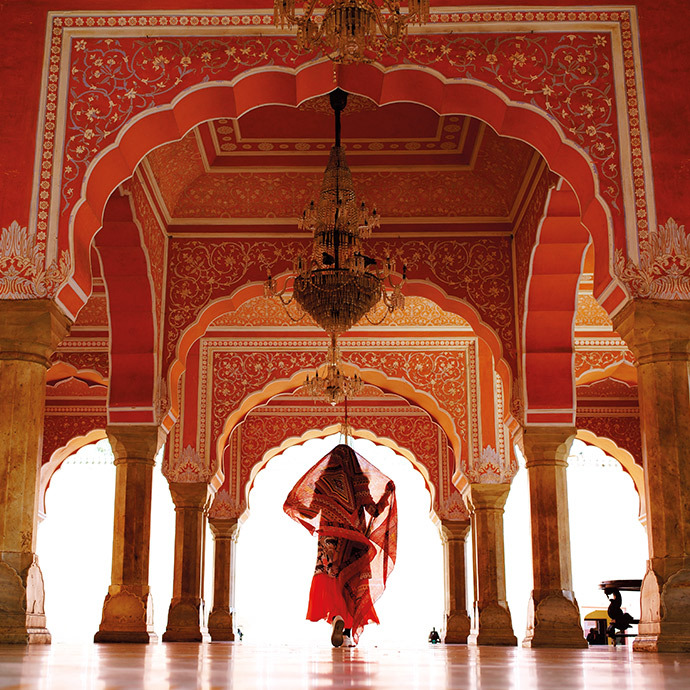 Wherever you touch down in India, you’re in for an amazing trip. Book India escorted tours with Travelsphere and let us be the ones to show you every spectacular sight it has to offer! 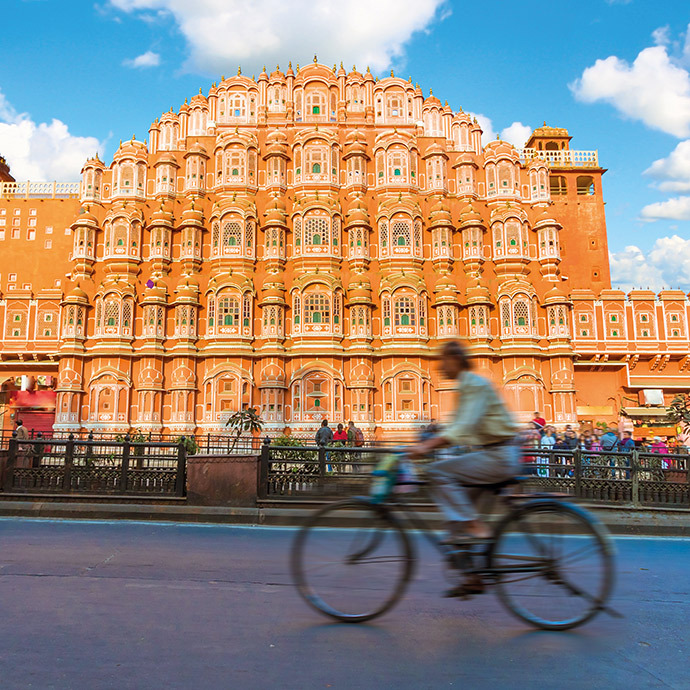 With so much to see and experience, there are numerous reasons to fall in love with India. Here our Product Executive, Josh, shares some hints and tips to help you pick the perfect trip.